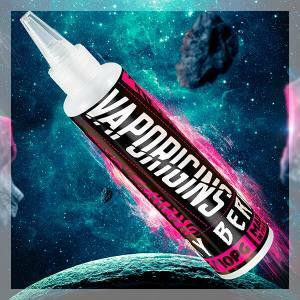 Vaporigins is a range of e liquids for the Electronic Cigarette planned for the production of vapor. 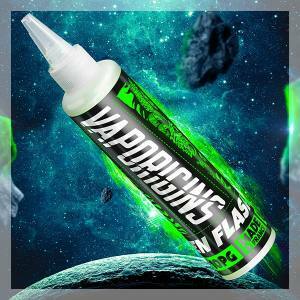 Alot of VG, XL Bottle, the e liquids Vaporigins are made for Clouds! 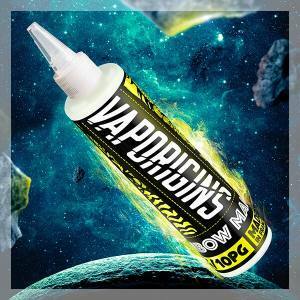 the range of Vaporigins is made in France by the Vape 47 Team. The Vapeorigins bottle are lightly dosed in aromas with 0mg in Nicotine. They contain 80ml in e liquid and 2 Nicotine Boosters of 10ml can be added if needed. 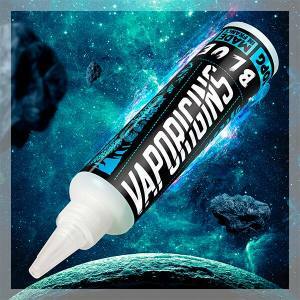 The Vaporigins Bottle are prepapred in 10/90 % in PG/VG for large vapor.